Tokyo Marui M4A1 MWS GBBR is finally available today! What about the ZET System? 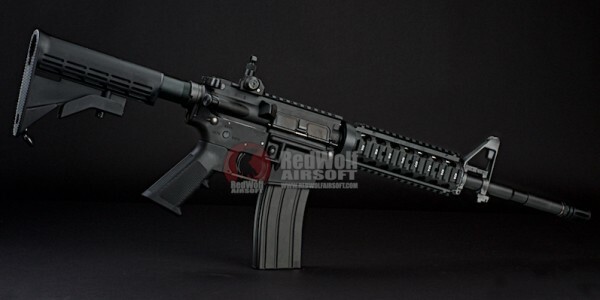 Ladies and gentleman, the long awaited Tokyo Marui M4A1 MWS GBBR is finally available on the Redwolf website! Redwolf has a very limited quantity available and they are all ready to ship worldwide. Marui has announced this project 2 years ago and it is now finally available! Pricing is set at 430 USD... Continue reading for all the details! 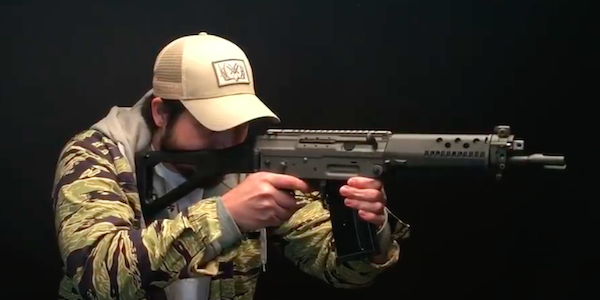 For those who have been complaining about leaks with M4 gas magazines, King Arms announced that they have a new magazine that solves the problem. 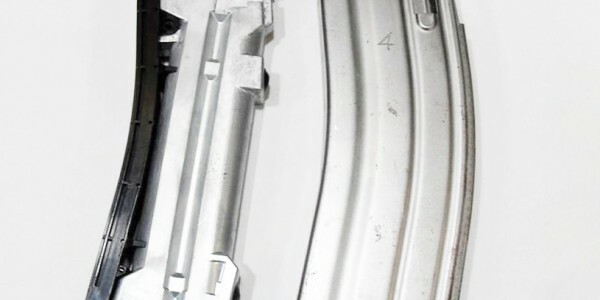 The KA-MAG-73-BK M4 gas magazine is a 40 round, newly reinforced version gas magazine that has a new anti-leakage system. 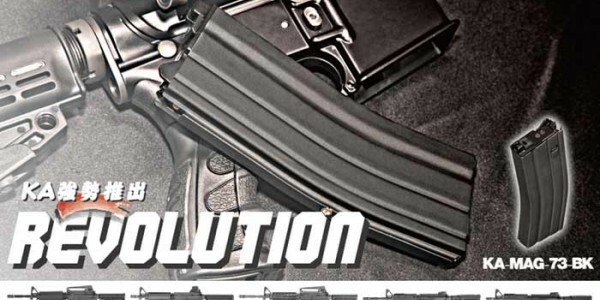 They also say it's compatible with existing King Arms, CAA Airsoft Division, and Western Arms gas blowback rifles and it is stable to use.